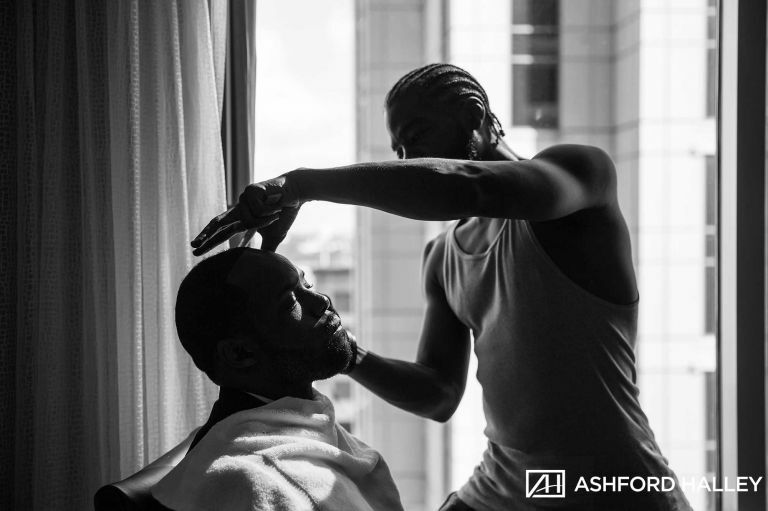 All the way from Englewood, New Jersey, Christal and Darnell decided New Orleans was the place for their wedding and Ashford Halley was there to capture it all! Christal and Darnell started their day off at the Loews Hotel in New Orleans, Louisiana. 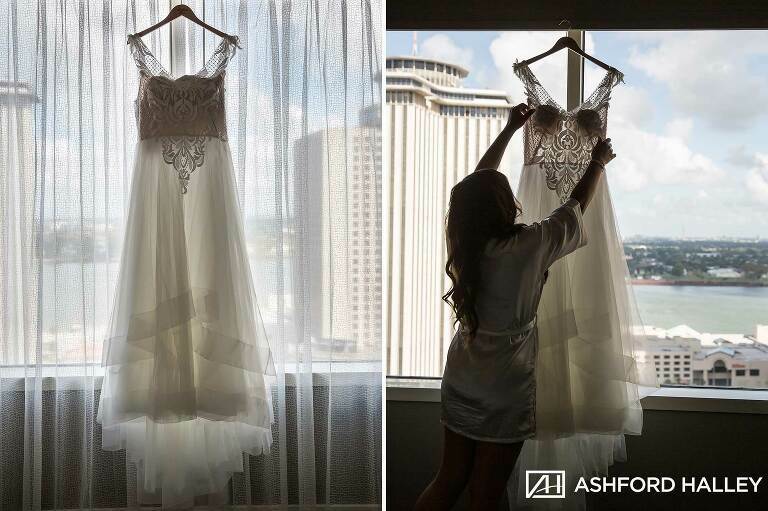 With beautiful scenery overlooking downtown New Orleans and the Mississippi River, Christal and Darnell got ready in their suites along with the bridal party and families. With Ceremony and reception happening at the Loews Hotel, the day was calm yet exciting. With plenty of time beforehand, Christal and Darnell opted to do a first look at the site of the ceremony and then walked around the hotel for some magazine style portraits. With all the family portraits done prior to ceremony, they were able to go straight into their reception and party! 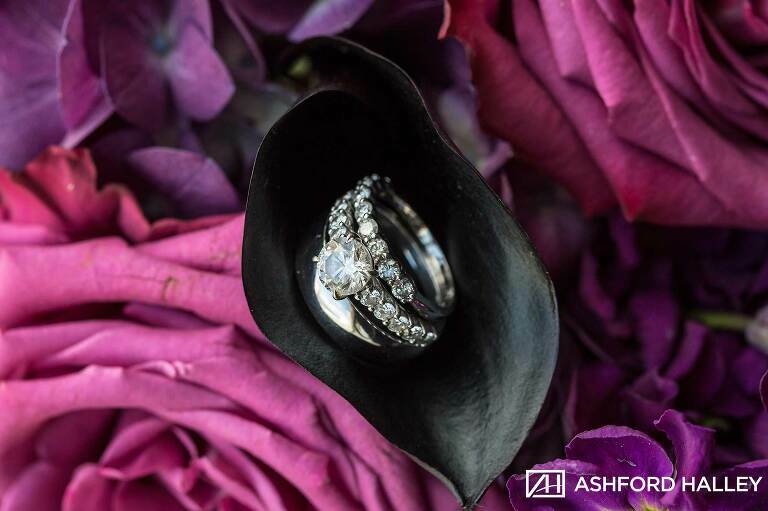 We are so thrilled that Christal and Darnell choose Ashford Halley to document their wedding day!! As always, we love working with all of the professionals in our industry! © 2019 Ashford Halley | New Orleans Wedding Photographer|P6 Photo Blog|Design by Northfolk & Co.